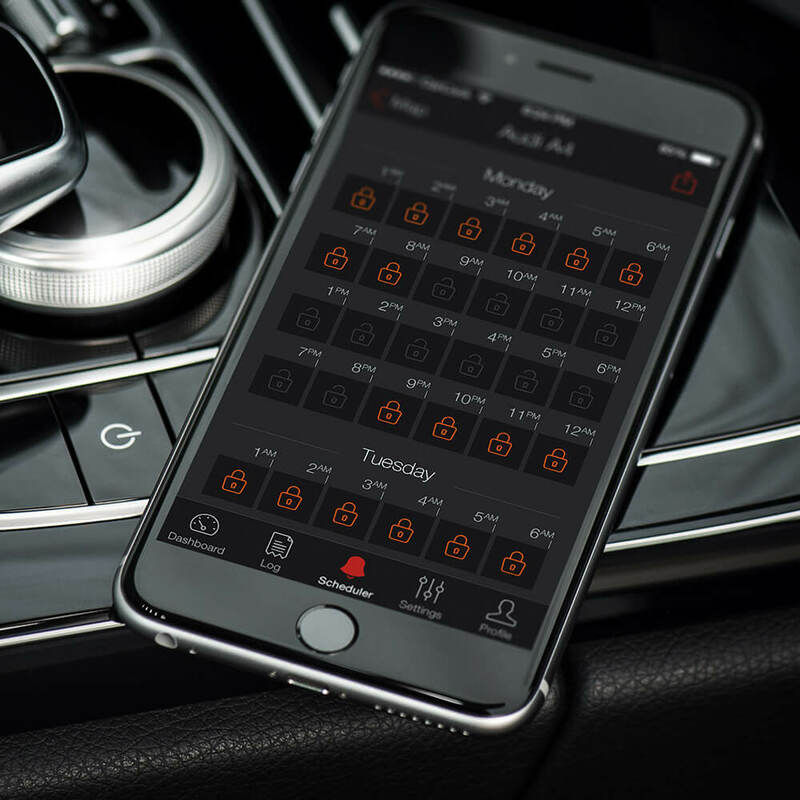 CarLock cloud is at the core of the CarLock solution and serves as the link between the CarLock device in your car and the CarLock app on your phone. CarLock cloud analyzes the data from the sensors inside the CarLock device, GPS position of your car, and your vehicle's battery to ensure the maximum protection possible. How Is CarLock Cloud Monitoring My Vehicle? 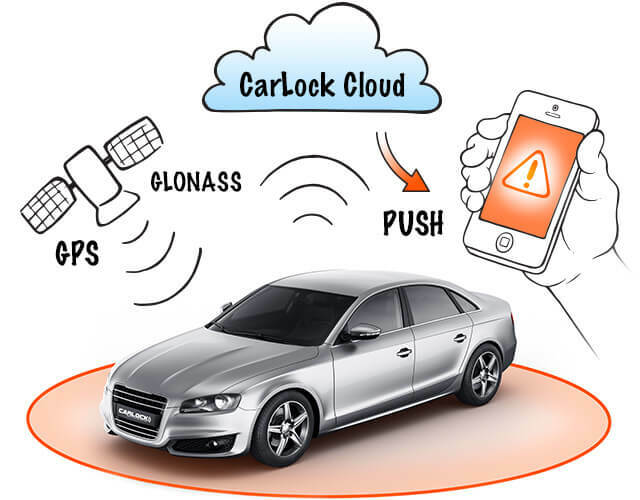 The CarLock Cloud ensures 24/7 monitoring of your car with a constant connection to your CarLock device. The CarLock device tracks the location of your car using the GPS positioning system. The collected data is sent to the CarLock cloud using a mobile network. The CarLock cloud analyzes the received data and alerts you in the event of any unexpected activity. You receive a loud push notification and/or the SMS backup notification. You can monitor your car from anywhere in the world. You do not have to be close to your car for the alert to be triggered and sent to you. You do not have to worry whether or not you have the app running on your phone. When your vehicle moves outside the locked area (even if towed), you will be notified and be able to track its location. When your car engine starts, you will be notified immediately. Get notified when harsh acceleration is detected. Get notified when harsh braking is detected. Get notified when harsh cornering is detected. Get notified when maximum speed is exceeded. CarLock will notify you when the car’s battery is low on power. If the CarLock device gets disconnected, it will use its backup battery to notify you. You will be notified in case of a GPS jamming attempt. You can add backup SMS or call notifications to get notified even if there is a bad cellular data connection or you don’t want to pay high roaming prices on your travels. iPhone users may find this new feature especially useful as you can set your phone to ring even when the phone is in silent mode. You can easily switch SMS & call notifications on and off anytime you want.